ConsoleCity Forums - View Single Post - Titanfall Collector's Edition ~ $250!!!!!!! 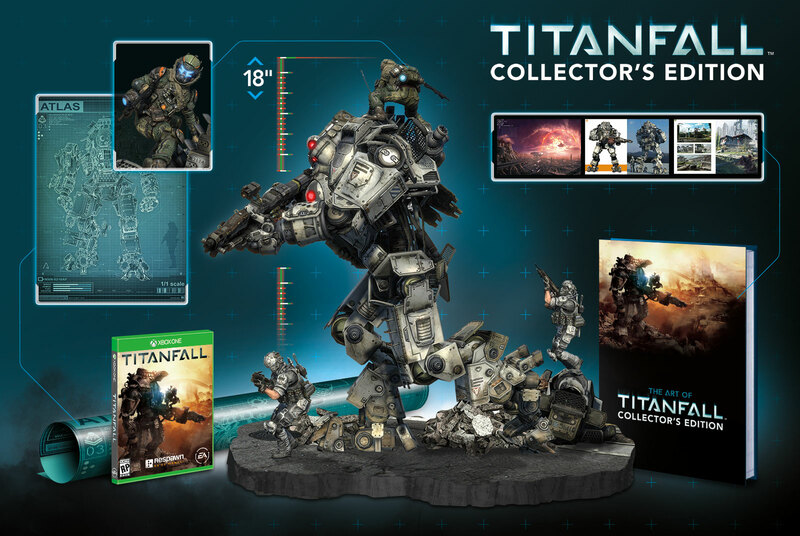 Thread: Titanfall Collector's Edition ~ $250!!!!!! !